Jaguar dealerships are calling. Will you answer? Jaguar Land Rover may be going through a serious financial crisis, but this doesn’t mean there aren’t good deals to be found. There are. Cars Direct uncovered something quite interesting Jaguar gave its dealerships permission to do: serious discounts. 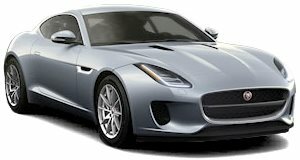 In fact, Jaguar is offering as much as $100,000 to its top-selling dealers if they meet certain sales goals. In other words, some dealers will be more motivated than others to cut a deal. Regardless of whether your local Jaguar store is one of them, perspective buyers everywhere could find some incredible deals now until the end of the month. Following an analysis, it was discovered that on February 9 there was a spike in new Jaguar sales. The apparent reason? Zero percent financing was introduced on most 2019 models that day. 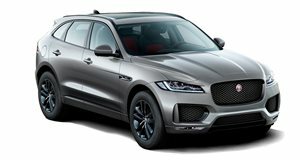 Here’s one example: a 2019 F-Pace is now being listed with 0% financing over 60 months plus $2,500 in bonuses. Those figures were previously listed at 1.9% for 36 months. But don’t be too concerned if you’re not seeing giant ‘SALE’ signs outside of a dealership. Often times these deals are not even being advertised. You just have to talk to a salesperson and see what they can offer. 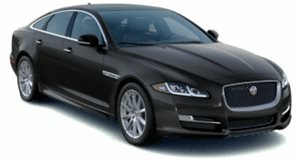 As just one example, Cars Direct noticed there were unadvertised incentives worth up to $8,000 on the 2019 Jaguar XJ flagship sedan. 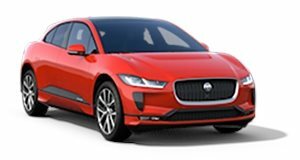 We also went to the Jaguar USA website and did some online shopping of our own and discovered you can buy a new 2019 E-Pace crossover with an MSRP of $40,900 at 0% for 24 to 60 months with $2,000 in customer credit. Even the F-Type is being offered at 0% financing these days. Will these 0% financing offers expire at the end of the month? It’s possible, yes. Then again, Jaguar Land Rover’s financial issues, stemming in part due to Brexit uncertainty, are not going to be solved in only two weeks.